The largest supported bail service in the country, Reconnect Supported Bail is a programme for 12-17 year old young people who have appeared in Youth Court. 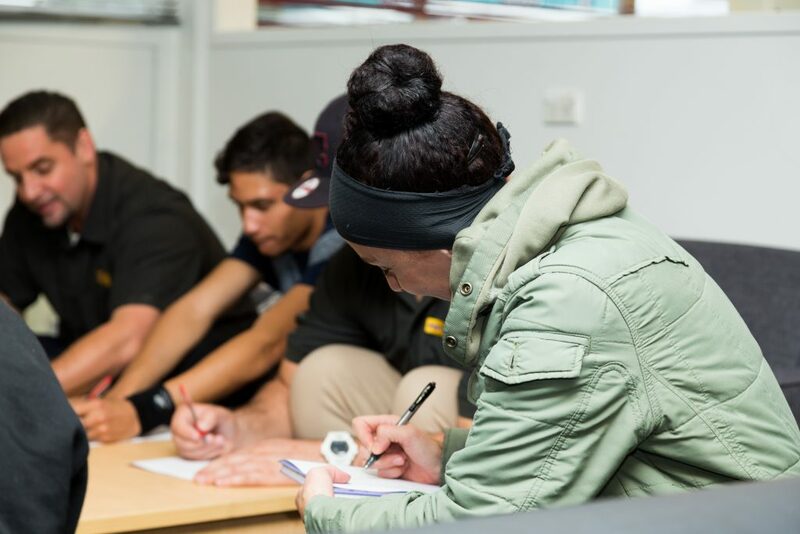 Subject to Court orders, the programme drives and supports youth to comply with their bail conditions and minimise potential risks to the community, whilst nurturing and assisting whanau to promote a positive future at home. Assist young people to comply with bail conditions during the remand period. Assist family/whanau to ensure they are able to monitor and supervise their young person. Minimise potential risks to the community. If deemed appropriate the programme may be extended for an additional six weeks. This is to be done in consultation with the relevant Oranga Tamariki site and will be considered a new intake. Referrals from OT site youth justice teams are referred to a MSD ‘Hub’ Regional Coordinator who manages the referral process and is a key liaison point for Reconnect Supported Bail. Weekly reports are emailed to OT and at times, various other stakeholders who may include the Youth Aid officer, Judges, Youth Advocate. A discharge report is developed at the end of the placement. Should an incident occur while on the programme, OT is contacted as soon as possible. An incident report is filed with the programme manager then emailed to OT. 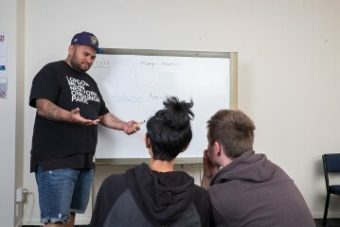 Reconnect Supported Bail is a six-week programme, where the young person is picked up and returned to their bail address. Hours are from 9.00am to 4.00pm Monday to Friday. Supported Bail staff will support the young person through Youth, Rangatihi and District Court processes. When a young person completed the programme a graduation is held to acknowledge their achievement. Stakeholders are encouraged to attend. The programme is for young offenders (12-17 years) and entry is through discretion of the Youth Court. Relevant legislation is S235(1) b, 238(1)d, S283 of the Oranga Tamariki Act 1989. 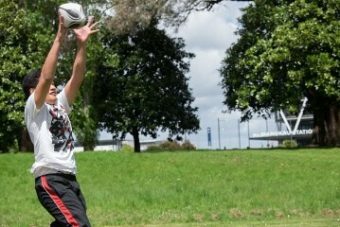 Referrals come from across the Auckland region. The programme is a community-based alternative for children and young people who would otherwise be detained or remain in OT Youth Justice residences. Once a referral is accepted, the young person is partnered with a youth worker. An individual plan is developed with the young person, family, and referring OT site. Development of socially acceptable behaviours and emotional dysfunction. Pro-social activities, including cultural learning/activities, participating in environmental projects, creative projects, sports and recreation. Attending scheduled appointments organised by OT, e.g. Counselling. Completion of FGC plans or court orders. Addressing physical and emotional, health and wellbeing of the young people. What are the outcomes sought by the Reconnect Supported Bail programme? Assist and engage young people to successfully comply with their bail conditions. Reduce the risk of re-offending during the remand period. 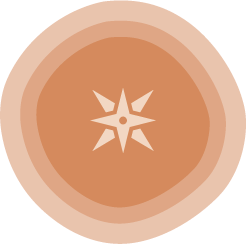 Connection to educational or vocational services. Encourage family/whanau relationships, and participation in cultural and other pro-social activities. Mandatory assessments and pre-existing appointments are attended by the young person. Assist families/whanau to supervise and monitor the young person to comply with their bail conditions. Reduce the number of young people who breach bail or re-offend. Change behaviours in a positive way. Gather and contribute information to the young person’s Family Group Conference (FGC).